Dr. Schraner was born and raised in Scranton, Pennsylvania. She moved to New York City to attend NYU for both undergraduate and dental school. She has participated in dental outreach programs and was awarded honors in esthetic dentistry. After graduation, she completed her general practice residency at Lutheran Hospital in Brooklyn, where she treated children, adults and special needs patients. 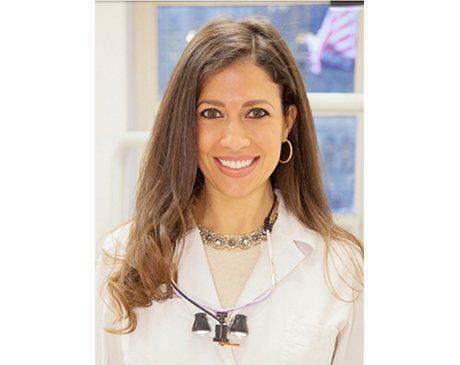 Dr. Schraner has been practicing dentistry in Manhattan for the past 7 years.